Voted ‘Family Friendly Business of the Year’ [NI4Kids] in addition to being a finalist in the UK Optician Awards 2015 in the section ‘Optometrist Of The Year’, we also went on to be WINNER of ‘Family Optician of the Year’ in the UK & Ireland Optician Awards 2017. Adults and children alike are made to feel welcome with a wonderful choice of frames which we source from many of the world’s leading manufacturers to be as comfortable and functional as possible. 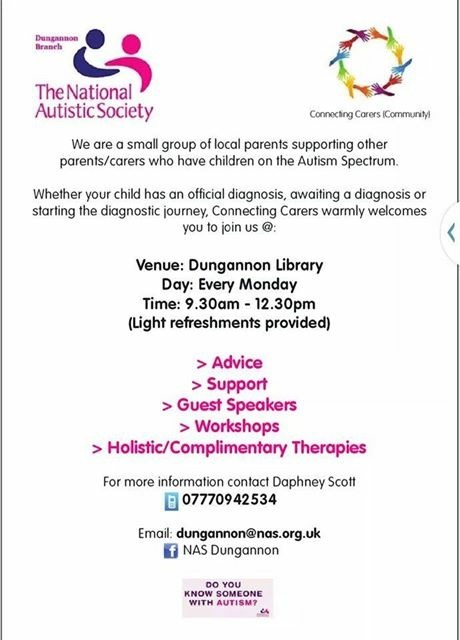 We are one of the first practices in Ireland to offer effective ways of addressing Visual Dyslexia, Autism Spectrum Disorder, Asperger’s, ADHD and Migraine. The practice provides a range of treatments such as ‘Schoolvision’– to relieve the muscular strains that exist both inside and around the outside of the eye. We are also heavily involved in the investigative coloured systems of ‘Intuitive Colorimetry’ and ‘Chromagen’. We are also passionate about controlling early short-sightedness which is fast becoming a global epidemic. Your optical health is paramount. Your 4 phase eye exam will comprise a Digital Photograpy Retinal Scan Facility, a Visual Field Examination, a Pressure Test. followed by your Sight Test & Eyecare Health Check. Our Specialist Laboratory, can also offer same day turnaround if you are in a rush. Our Optical Advisors will ensure that you select the perfect combination of frames and lenses to suit your exact taste and needs taking into account your prescription and lifestyle and will help you choose frames to suit your face shape and colouring. We also offer touchscreen Digital Imaging System ’Frames on Faces’. We like to see things from your perspective and always want to ensure that you have a great experience with us. McCrystal Opticians also provide an after care service second to none. We also love to hear what you have to say so feel free to contact us with any feedback or ideas.